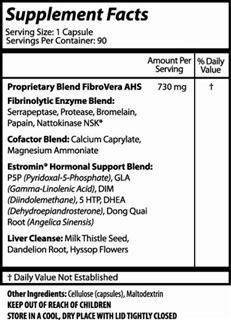 FibroVera is a proprietary blend of microbial and botanical components selected to support normal hormone levels. 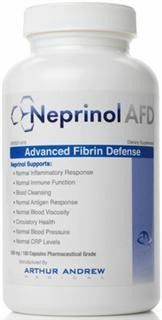 FibroVera provides fibrinolytic (fibrin eating) enzymes and cofactors that are specifically selected to promote normal fibrin activity. Healthy hormone levels will naturally promote normal fibrin activity as well as decrease the symptoms of PMS. 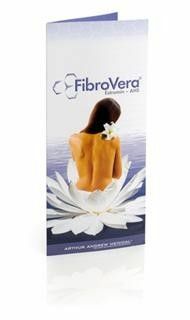 FibroVera is intended to modulate hormonal response, restoring inherent processes in a woman's body. Each component was carefully selected using only well researched and clinically supported ingredients. The cooperation of Arthur Andrew Medical and Dr. Andrew Rubman ND, specializing in holistic endocrinology (study of hormones), has led to the development of one of the most advanced hormonal support products available. 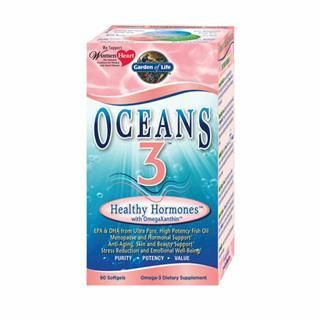 Question: How can this product increase your chances of conceiving with PCOS ? A: FibroVera provides fibrinolytic (fibrin eating) enzymes and cofactors that are specifically selected to promote normal fibrin activity. Healthy hormone levels will naturally promote normal fibrin activity as well as decrease the symptoms of PMS. 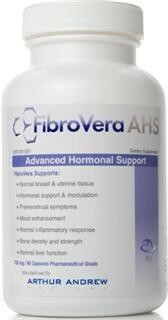 FibroVera is intended to modulate hormonal response, restoring inherent processes in a woman's body.